Red Planet Japan has formed a joint venture with funds managed by GreenOak Investment Management K.K., the Japanese arm of GreenOak Real Estate, that will develop Red Planet branded hotels in select city centres throughout Japan. GreenOak shall invest up to 5 billion yen in the venture, while RPJ will invest just over 555 million yen and, with non-recourse debt, the venture shall have total capital of approximately 22.2 billion available to finance up to six new hotels in Japan over the next two years. Red Planet Japan's Chief Executive Officer, Tim Hansing, said, "This partnership enables major expansion of our hotel footprint across Japan's urban centres, solidifying our position as a leading Asian budget hotel chain to meet increasing demand from, above all, the booming tourism surge into Japan." 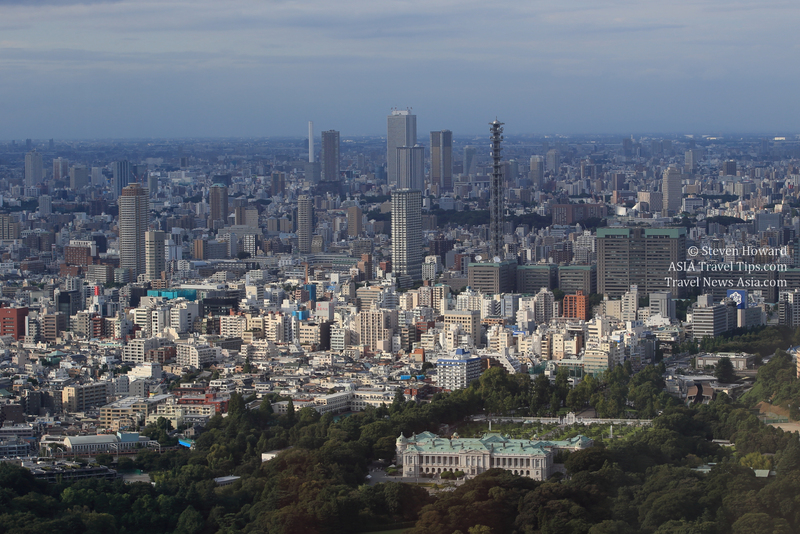 GreenOak has operated in Japan since 2010 and has USD 10.6 billion in assets under management worldwide. Tokyo-based GreenOak Partner, Dan Klebes, said, "Through this venture, GreenOak seeks to invest in a sought-after asset class with a brand which appeals to the regional value-seeking traveller visiting Japan today. The Japanese hospitality market enjoys high occupancy rates and rising rooms rates, providing high yields and substantial asset appreciation. We believe our relationships will assist Red Planet in identifying new opportunities in Japan, and we hope to commit further funds to the budget hospitality sector in an ongoing partnership with Red Planet." With the new hotels, Red Planet Japan shall operate 2,500 rooms across Japan and Philippines, boosting the total number of rooms operating under the Red Planet brand in Asia to 7,452 over the next two years. See latest HD Video Interviews, Podcasts and other news regarding: Red Planet, Japan.